The other flagship model, the new H2 SX supercharged sporty tourer is a bit cheaper, starting at a whisker over £15k (£15,099) for the base version, but it bumps up to £18,099 for the SE model, with its cornering lights, colour dash, launch control and quickshifter. Retro fans will have a cheaper time of it: the new Z900 RS roadster starts at just £9,899, but fancy paint options will add a couple of hundred quid to that. The lovely Cafe edition, with the lush nosecone costs £10,349. 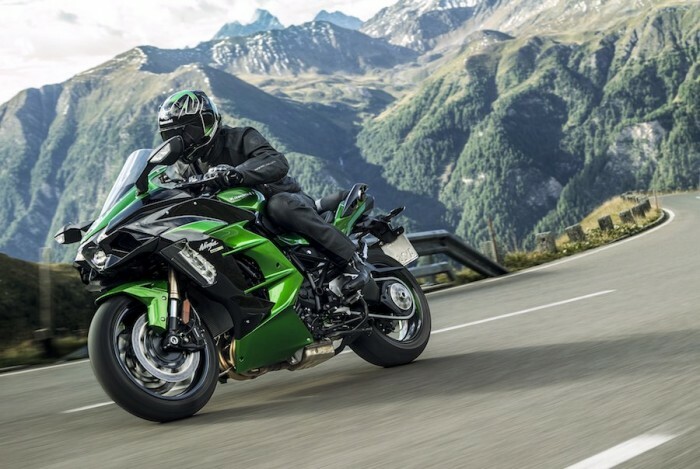 The last new 2018 model, the 400 Ninja starts at £5,249 in black, and £150 more for race-rep paintwork. 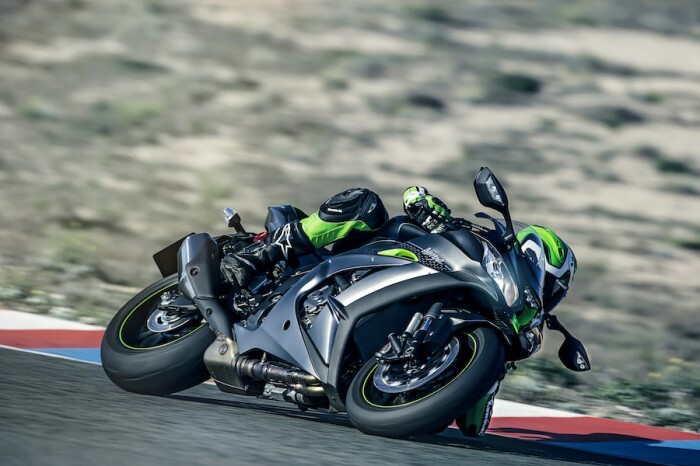 • The Z900 RS is in the shops next month, the H2 SX and Ninja 400 are available from February 2018 and the ZX-10R SE goes on sale in March.